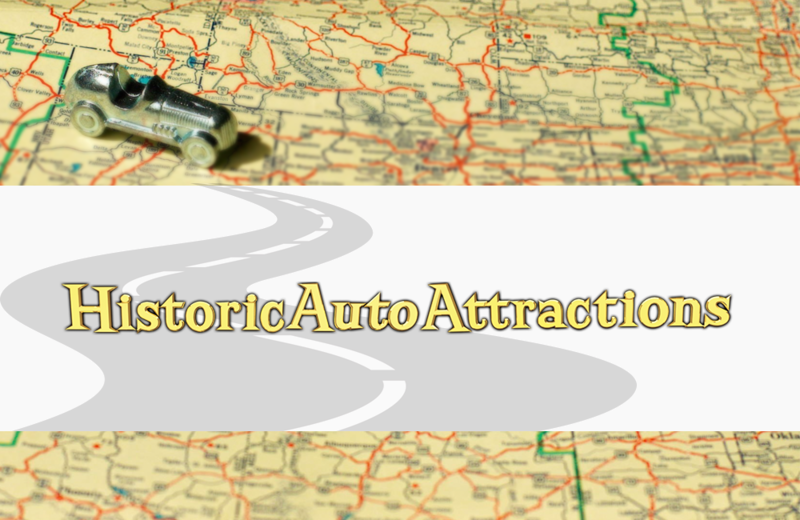 The village of Roscoe, Illinois – about 90 minutes northwest of Chicago – is home to Historic Auto Attractions. This hidden gem is dedicated to preserving the history of (mostly) automotive transportation. Inside the 36,000 square foot space, visitors journey through history from the lens of transportation. There’s something for everyone here. Vehicles used in movie classics – such as the DeLorean from Back to the Future, a number of Batmobile models, and the ECTO-1 from Ghostbusters – are sure to provoke laughter and fond memories. Meanwhile, presidential limousines, Lee Harvey Oswald’s getaway taxi, and Hitler’s Mercedes reveal the sometimes darker days of world history. The Museum’s artifacts from past NASA space missions serve to remind visitors how far the world of transportation has come. Will a self-driving vehicle be the next addition to the exhibit? Or perhaps an interplanetary spaceship? The future is uncertain, but the past may give us clues, at Historic Auto Attractions. First open to the public in 1956, Pollock’s Toy Museum is a museum and small toy shop located in London’s Fitzrovia district. Brantford, Ontario may be best known as the birthplace of hockey-great Wayne Gretzky, but the town is also home of the Personal Computer Museum.